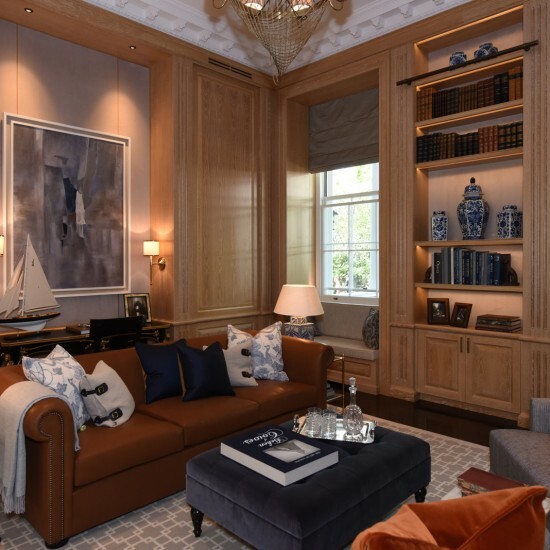 Since 1997, Chelsea Construction Company have partnered with homeowners, designers and architects to deliver unrivalled construction, renovation and refurbishment services across London and the Home Counties. Offering full project management, our passionate and hugely talented team are recognised for their expertise, professionalism and attention to detail. With a wealth of in-house tradesmen, a trusted supplier network built up over two decades, Chelsea Construction Company offer a complete end-to-end service. 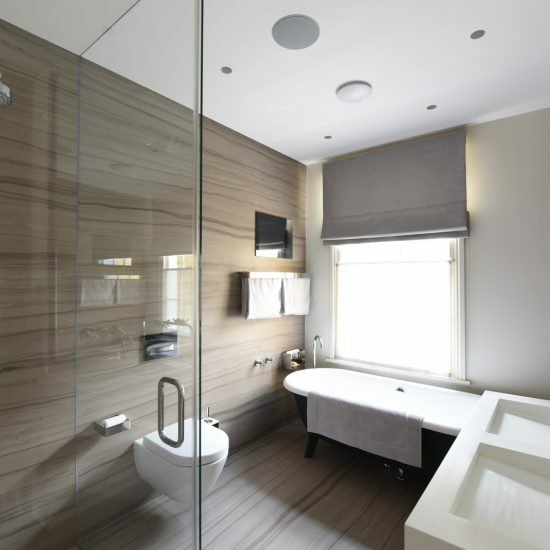 From luxurious bathrooms to sympathetic renovations, choosing Chelsea Construction Company guarantees an impressive end product that will satisfy for years to come. Chelsea Construction Company offer a complete end-to-end service including property construction, refurbishment, renovation and maintenance. Chelsea Construction Company can offer a full range of services to fulfil requirements for a project, ranging from architectural design, planning services, project management, construction and interior finishing. The company was established in 1997 with the objective to provide the best quality building and contracting work to the residential sector. We specialise in all aspects of property refurbishment from demolitions and structural work through to impeccable finished in joinery, marble, cornicing, flooring, specialist finishes and decorations. Since 1997, Chelsea Construction Company have been refurbishing and renovating in sought after addresses across London. 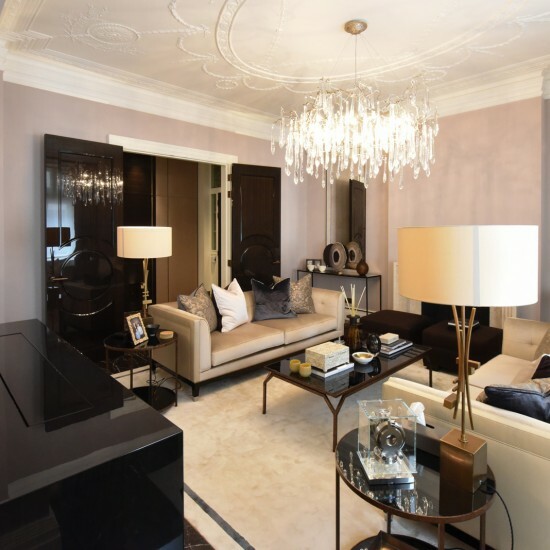 They specialise in high-specification, bespoke projects; working closely with their clients, they consistently deliver the top-quality workmanship and luxury finished that have been Chelsea Construction’s trademark. The expectations of their clients, however, ensure that the job does not finish when the last tool is put down – each and every property they work on is handed over in spotless condition, perfectly showcasing their work and their clients’ properties. Soon, clients were returning to Chelsea Construction, asking for help in ensuring their homes and properties remain in perfect condition. This was where Chelsea Construction (Maintenance) was formed. This division of the Chelsea Construction group aims to provide the very best in property and related lifestyle services to our private clients. 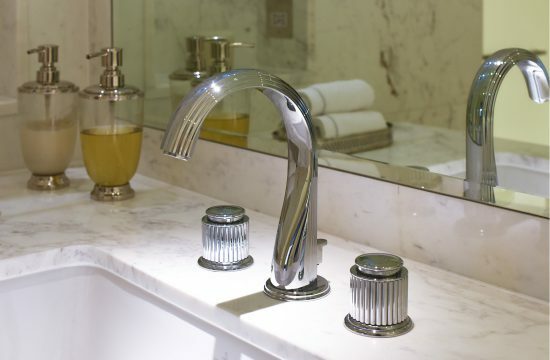 If you would like to know more about our maintenance services, please visit our website www.chelsea-maintenance.co.uk. Based in the heart of London, Chelsea Construction Company is an independent business with a commitment to quality, reliability and professionalism. Still run by its founder, we believe that any team is only as good as its members – that’s why we combine our own hugely experiences craftsmen with a trusted supplier network, offering end-to-end construction, renovation and refurbishment services to designers, architects and homeowners alike. Even the smallest mistake can, over years, end up ruining a room. That’s why our attention to detail is second-to-none. From first meeting through to final finishes, we always strive to understand the client’s expectations – and then exceed them. All of our projects combine quality and reliability with luxury and comfort. The end result is a property that continues to be both impressive and inviting for years to come. As members of the Considerate Constructors Scheme, we know how much of an impact building works can have on clients and neighbours alike. That’s why at Chelsea Construction Company we always take great efforts to keep disruption to a minimum. From reducing traffic, to managing dust and noise, to clearing up after the job and ethically disposing of any waste, you can be confident that we’ll aim to keep any project as stress-free as possible. Whether working with developers, architects, or private clients, our in-house team and trusted supplier network ensure we can always deliver the highest quality project and site management, materials, craftsmanship, no matter the location. Andrew started in the industry as a carpenter and soon became a site manager for a large construction firm, eventually specialising in high-end refurbishments. After working on several projects, he saw an opportunity to provide bespoke building services for individual clients, designers and architects, always striving to deliver unrivalled quality. Since then, Chelsea Construction Company has grown into a company known for their quality and ability to get to the heart of what their clients are looking for. Andrew still overseas every project, and has a hands on role in the day-today running of the business. Avis was a qualified carpenter for many years before joining Chelsea Construction Company at its inception. Due to his vast knowledge of construction, he was soon running sites and managing all aspects of a build, from structural through to handover. 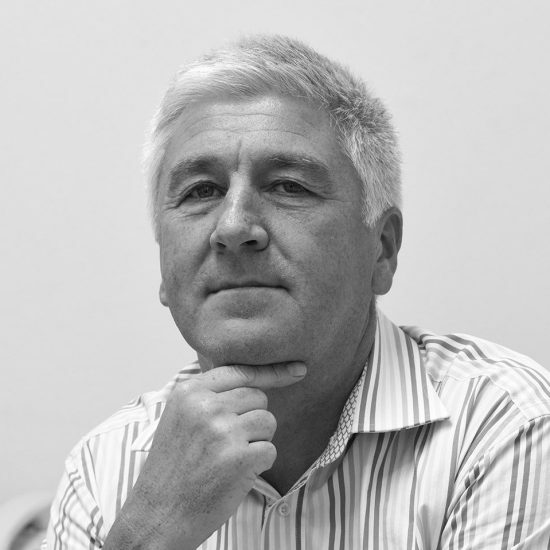 In 2001 he became a Director of the company, and is today responsible for overseeing all of our Site Managers, ensuring that Chelsea Construction Company’s high standards are maintained throughout each and every project. 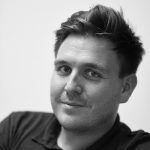 After completing a University Degree, Sam started work with Chelsea Construction Company with an administrative role in 2007. 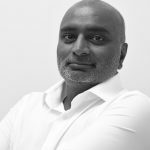 After furthering his practical knowledge of the building industry over several years, he then progressed to project managing sites and formalised this role by completing a Masters Degree in Construction Project Management. This, combined with his ‘hands on’ practical knowledge, gave him a well rounded view of how to manage a site effectively and efficiently. © Copyright 2016. Chelsea Construction Co. Ltd.